Achieve your business objectives with BST10 Enterprise. See how our integrated Enterprise Resource Planning software solution can help you streamline internal processes, solve organizational challenges, and realize your business goals. Select your business objective below to tour the features within BST10 Enterprise that can help you reach your targets sooner. WANT TO SEE HOW BST10 ENTERPRISE HELPS YOU SUCCEED IN YOUR ROLE? Position your consultancy for growth with BST10 Enterprise. Our comprehensive business development tools help your sales and marketing team streamline the lead identification, pursuit, and bidding processes – allowing your firm to strategically and systematically pursue the jobs that will contribute the most to your bottom line. Gain insight into your past, present, and future business opportunities. 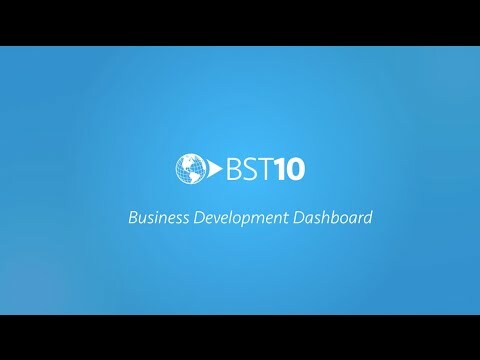 The BST10 Business Development Dashboard gives you instant access to the most up-to-date pipeline information, allowing you to easily review your past outcomes, manage current opportunities, and prepare for upcoming potential work. Track all of the details surrounding your business opportunities, including the stage it’s in, your chances of winning it, and the potential revenue it could earn. In BST10 Enterprise, you can instantly update your opportunity records as deal statuses change, so everyone on your team is informed with the latest pipeline information. Realize results from your relationships. Empower your sales and marketing team with access to the same, up-to-date prospect and client information company-wide. 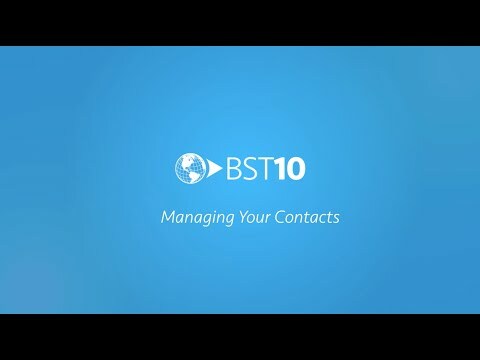 With BST10 Enterprise, you can instantly find, review, and update critical contact data, including their status, complete work history, and internal account owner.